There is nothing like a harmonious and original celebration with cupcakes. Our variety of cupcake flavors and icing options offer delicious treats for your guest dessert palate at reasonable prices. Experience a cupcake journey and enjoy the best Stephen's Sweet Sensations has to offer. 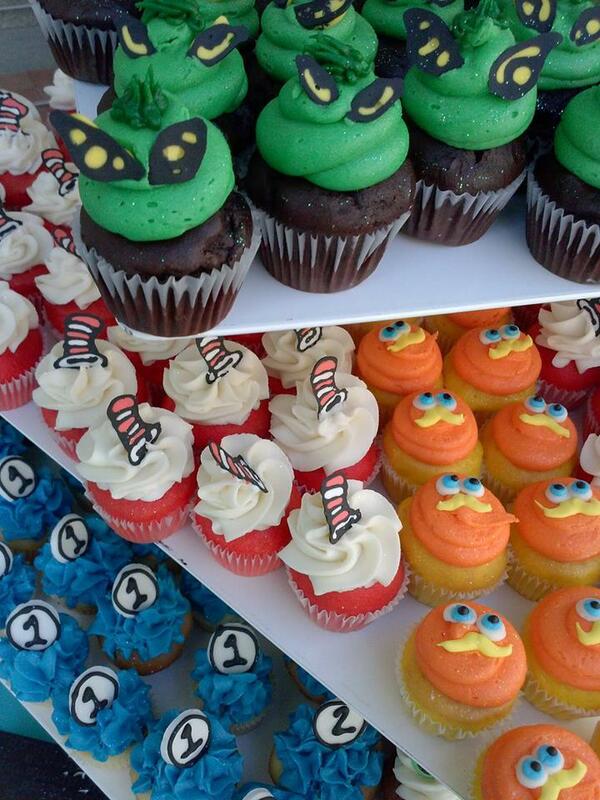 Stephen's Sweet Sensations is from Fort Worth, TX so our home teams and movie themes are just fun ideas for custom cupcakes for your party. We also provide a variety of cupcakes sizes from large to mini cupcakes to accommodate any style party or event. Be sure to check out our flavors.